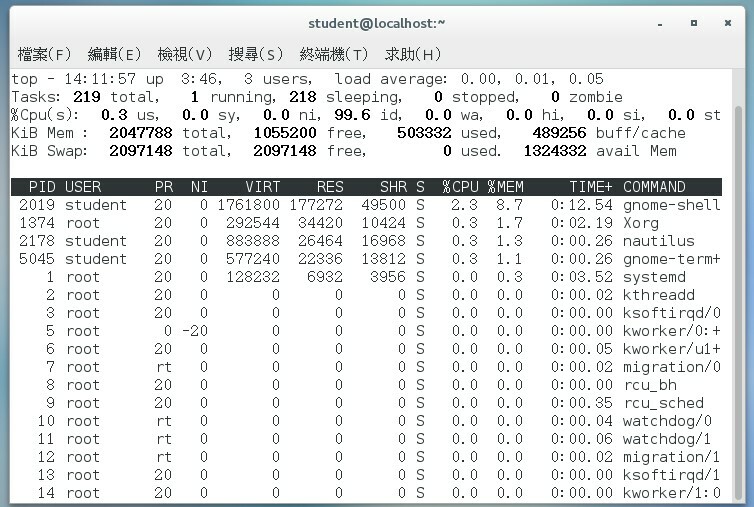 1925 student    0  19 /usr/bin/ssh-agent /bin/sh -c exec -l /bin/bash -c "env GNOME_SHELL_SESSION_MODE=classic gnome-session --session gnome-classic"
UNIX® operating systems. It has been developed by Apple Inc.
Oct 08 15:32:40 localhost.localdomain systemd: Started Vsftpd ftp daemon. Heirloom Mail version 12.5 7/5/10. Type ? for help. >N  1 student@station10-10  Fri Sep 28 23:44  16/710   "*** SECURITY information for station10-101.gocloud.vm ***"
N  2 student@localhost.lo  Tue Oct  2 22:59  16/686   "*** SECURITY information for localhost.localdomain ***"
N  3 student@localhost.lo  Tue Oct  2 23:18  16/686   "*** SECURITY information for localhost.localdomain ***"
N  1 student@station10-10  Fri Sep 28 23:44  16/710   "*** SECURITY information for station10-101.gocloud.vm ***"
>   3 student@localhost.lo  Tue Oct  2 23:18  16/686   "*** SECURITY information for localhost.localdomain ***"